I am loving how the IIN Integrative Nutrition Health Coach program aligns perfectly with my own personal journey. I would imagine that’s the case for a lot of people. So many of the exercises and assignments are introspective and focused around personal goals and intentions, as you’ve heard. This week, there was a section called Simple Ways to Optimize Your Life. So many of them have become ingrained in my life already since I started making changes around this time last year in anticipation of my gastric bypass surgery. My gratitude practice is likely the one that has made the most impact. For this program, I have increased my daily gratitude acknowledgments from 3 to 5. And I’ve begun to articulate them to others, as well as in my journal. I have been particularly grateful to the coaches at Kaia Fit for helping me stay active and making modifications to workouts for my current knee situation. Just spent 20 minutes in a magnetic tube today and hope to have some answers soon about next steps for my knee. I am so fortunate to have people who look out for me. Another part of this section has to do with being in tune to how your body feels after eating a certain way or specific foods. This is something that came up in our weight loss surgery support group a few months back, aiming to help people connect with their emotional attachments to food. I feel like I have worked through my emotional eating issues since my primary cause of emotional eating was triggered by my dad. I have come to terms with so much of that since he passed, coming up on 2 years as of June 9. Heavy sigh. The fact that my appetite and cravings have been well controlled with gastric bypass is a big part of having this urge under control. But I have also practiced mindfulness in this area too. I took to heart the instructions about focusing on the taste and texture of food and listening to fullness signals after my surgery. I really do try to focus when I am eating. I enjoy my food and don’t pick anything that is just okay since I get so little of it. This week I have two things going on. One, I am experimenting with going more plant based in my diet. I have met some very passionate vegans who have been very helpful in identifying plant based sources of protein. I need to find a way to ensure I am absorbing sufficient nutrients because of my altered digestive system. I even asked my surgeon about it. I’m curious in general because there’s very little literature about vegan RNY patients and if I plan to be a health coach for WLS patients, I feel like I need more data. My surgeon said there is a medical grade plant based protein made by Unjury, but since the vegan diet is missing several essential amino acids, supplementation is also required in addition. I have been doing research about the inflammation caused by dairy and animal products and am seriously thinking I need to make some changes to see if they help with my arthritis and digestion in general. So I signed up for Peel’d this week at Kaia, and will get soups, salads, juices, smoothies and quinoa bowls for next week. I will need to add whey protein shakes on top of that to get my recommended supplementation in, but otherwise will be trying to stick to plant based all week. 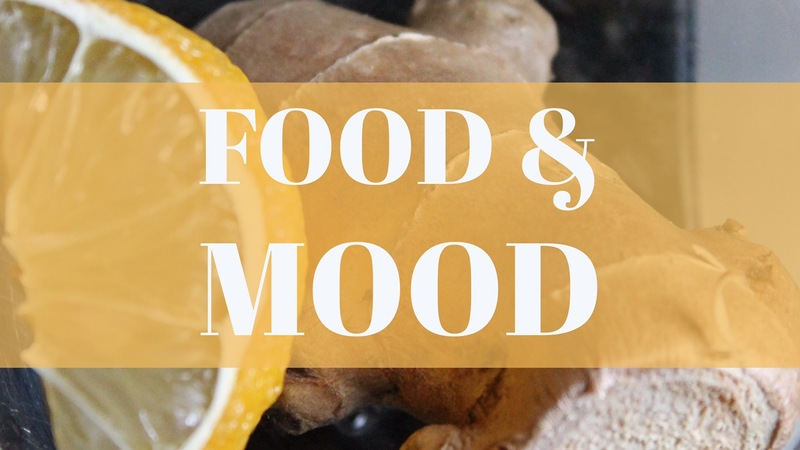 I’ll be journaling throughout the process to document how I am feeling, whether inflammation and bloat are decreased, and my overall energy levels. It’s a great experiment and it ties in with my school assignments. I’ll be adding tempeh, fruits and veggies if I get too hungry. I am really starting to believe in the body’s capacity to heal itself if given the chance and using food as medicine. What better way to learn than through your own experience. So stay tuned for my food and mood report.